SDCC Roundup! IDW Releases Their Signing Schedule! Kevin Eastman! Jem and the Holograms! X-Files! And More! 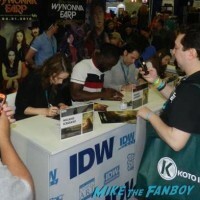 IDW San Diego Comic Con Autograph Signing Schedule! 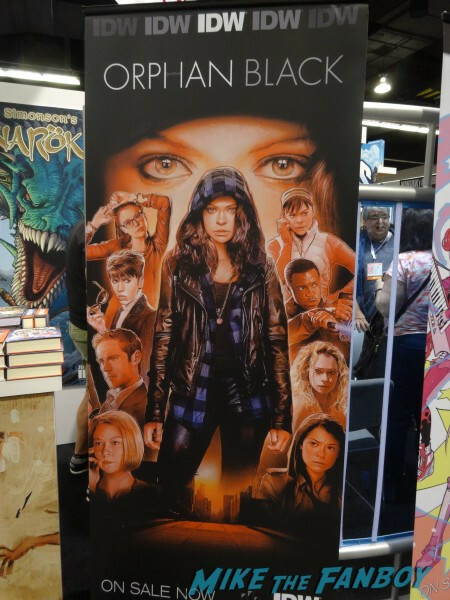 Orphan Black! Jem! Kevin Eastman! X-Files! And More!